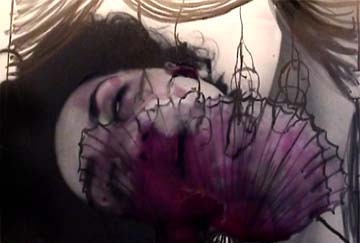 Amal Kenawy, "You will be Killed", 2006, video animation & paintings, 5’ 56". 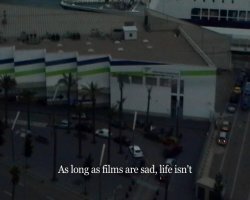 27/09/2007 à 21h00 : Bouchra Khalili, "Vue aérienne", 2006, vidéo. © Bouchra Khalili. 02/10/2007 à 21h00 : Goddy Leye, We are the world, 2006. 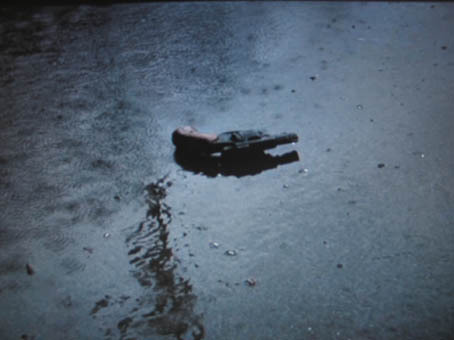 21/10/2007 à 19h00 : Adel Abdessemed, "God is design", 2005, vidéo animation, 4’08’’ in loop.